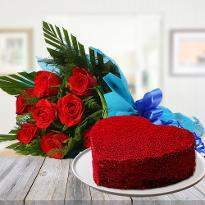 Valentine's day means a get together of a lover who truly loves each other. 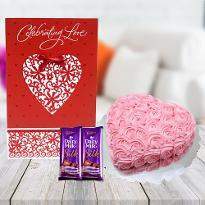 They come together to celebrate the reality of love and romance with some beautiful gifts for each other which keeps their spirits high all-time. 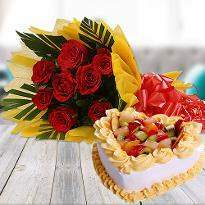 People across the world express their love and care. 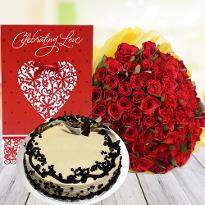 Romantic dates, marriage proposal and love are common features of this special day. 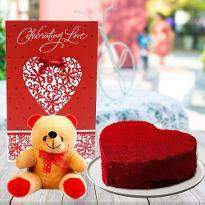 If you are looking for a valentine's day gift in Mohali, then we have some meaningful gifts that your special one will treasure for the entire lifetime. 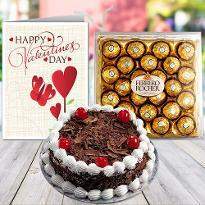 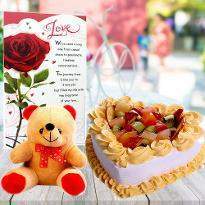 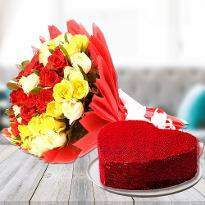 So, go ahead and place your order online for Valentine gift delivery in Mohali. 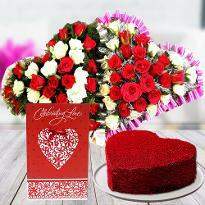 Valentine Day is the most awaited day for all lovers and couples around the world as it gives them a chance to show their love and affection too. 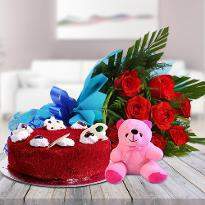 The lovebirds who are new in the relationship are often excited to celebrate their first Valentine together, and others try to find unique ways to impress their better half. 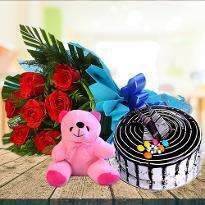 If you are also looking for a unique way to impress your beloved one, then you can do that by sending Valentine gifts to your beloved one residing in Mohali. 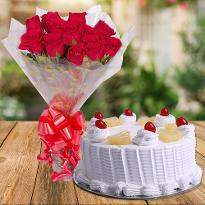 But, it is very difficult to find the perfect gift on the occasion or time of festivals especially when that occasion is Valentine Day. 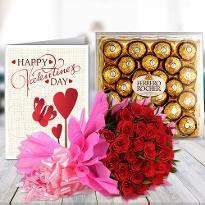 It is very common to see the price of gift items touch sky; you can dodge this situation by placing an order for Valentine gifts from Winni. 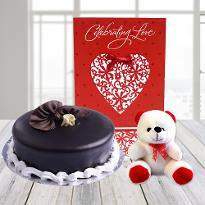 We have a wide variety of Valentine gifts present in our Valentine gift category. 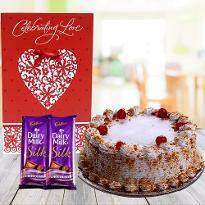 We have carefully selected the gifts for this occasion. 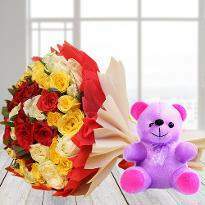 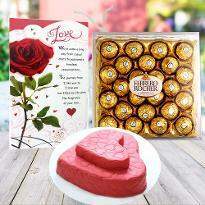 You can now choose your favorite Valentine gifts online from Winni and send them to your sweetheart residing in Mohali. 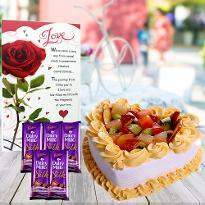 You can find all kind of gift items from lip-smacking sweets to Dry fruits and from cute soft toys to delicious chocolates and much more gift items. 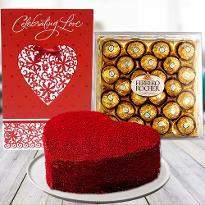 All these Valentine gifts are sure to melt your heart. 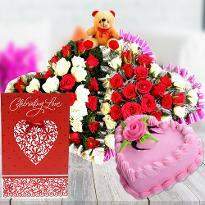 Sending gifts on Valentine Day is the best way to put a smile on the face of your beloved one. 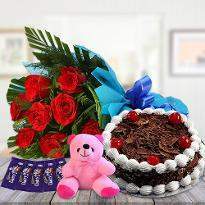 On occasion and festive season due to heavy rush some time your gifts can get late, but it doesn't happen with Winni as we care and understand the importance of your occasion, so you can be sure that your Valentine gifts will reach its destination safely. 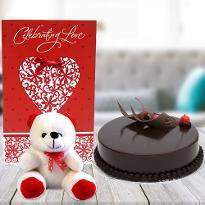 You can easily order Valentine gifts online in Mohali from Winni from any part of the world whether you are staying in abroad or are few kilometers away from your beloved one. 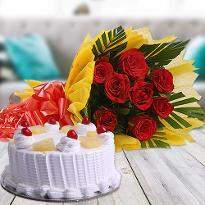 With our user-friendly interface and advanced features, you can check out easily and save your time. 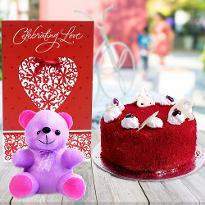 You can also send a personal message with your Valentine gifts, and if you wish to add some flowers or cake along with your Valentine gifts, then you can even send them too with Winni. 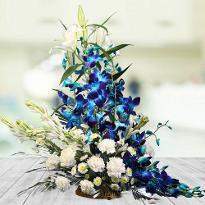 Winni also lets you place your order in advance, or you can do it on the same day too. 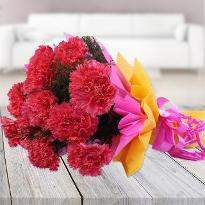 Your lover will always remember the small gesture from your side. 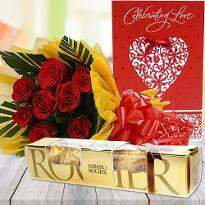 So why wait, when you can place your order for Valentine gifts online and make your better half feel special!